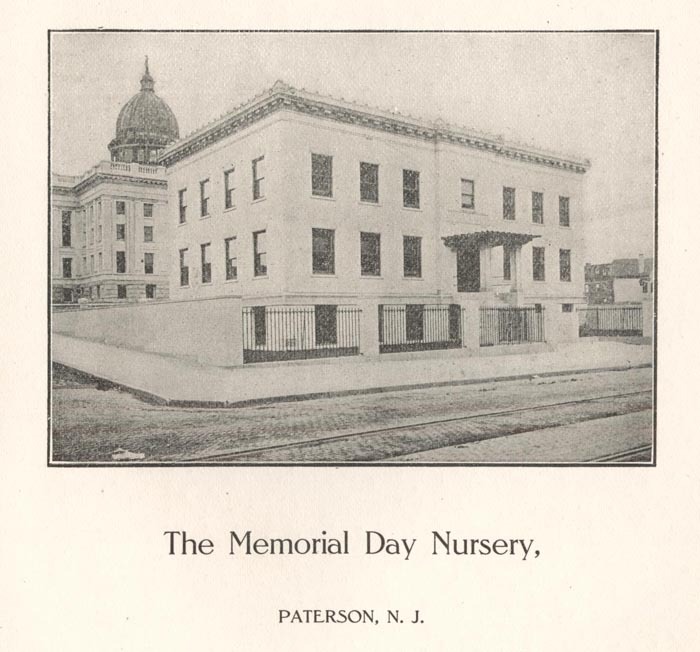 The Memorial Day Nursery, Paterson, N. J. 1. Ninteenth Annual Report of Nursery Work, Memorial Day Nursery, Paterson, N. J., 1906, page 1.